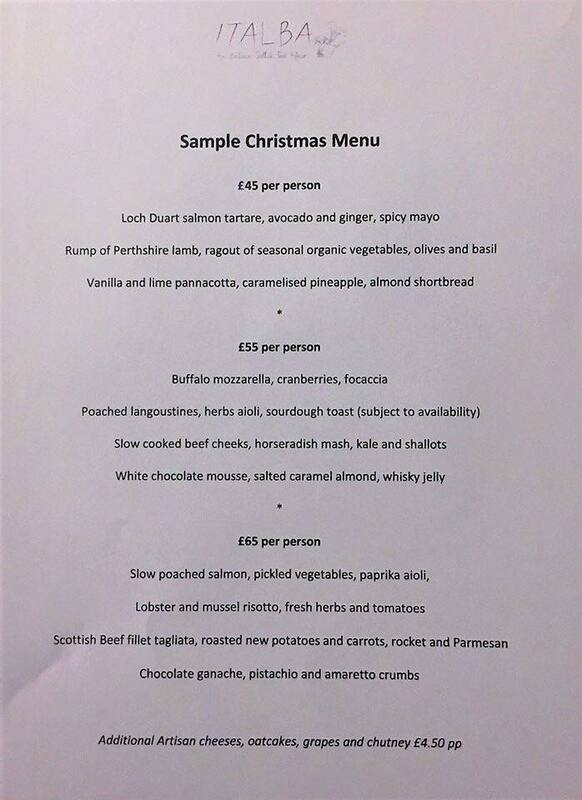 Christmas is around the corner and I’ve been busy preparing festive menus for my clients. 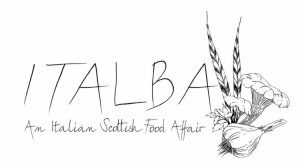 Italba dining is a first-class restaurant experience in the comfort of your own home. 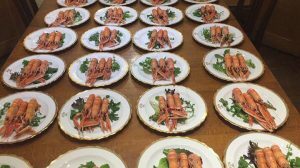 Using the finest local and seasonal produce I’ll work with you to create a menu which suits your taste and budget.